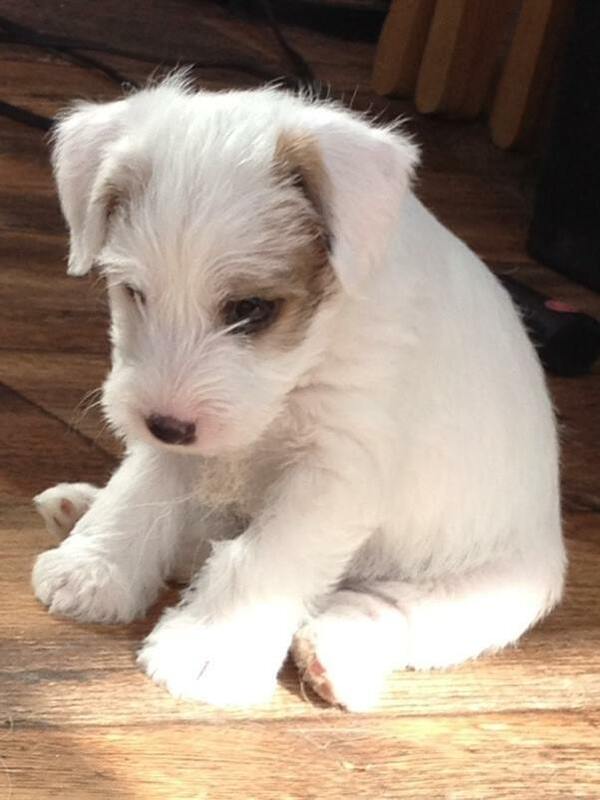 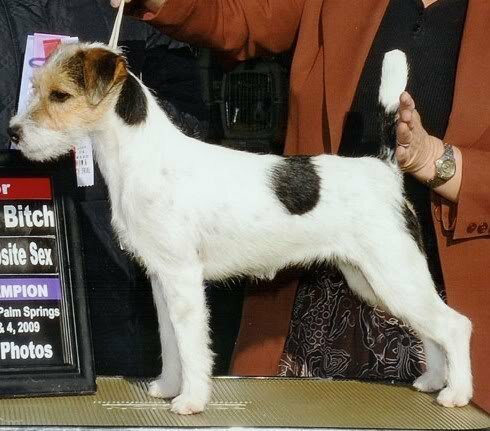 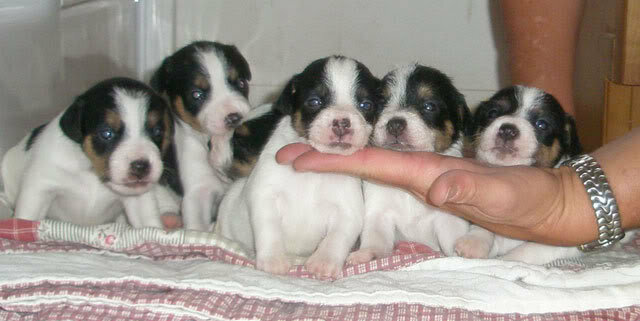 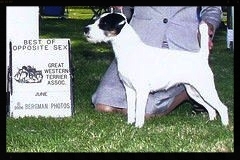 Sunrock Parson Russell Terriers- AKC Breeder of Merit producing beautiful dogs with beautiful temperaments. 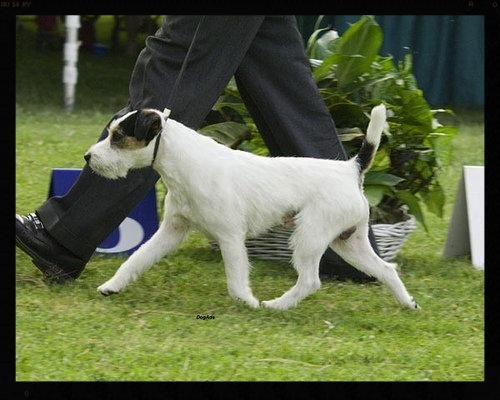 At Sunrock we pride ourselves in producing top quality parson russell terriers that excel in the show ring, lure coursing, earth dog trials , barn hunt and the most important attribute that they are excellent family pets! 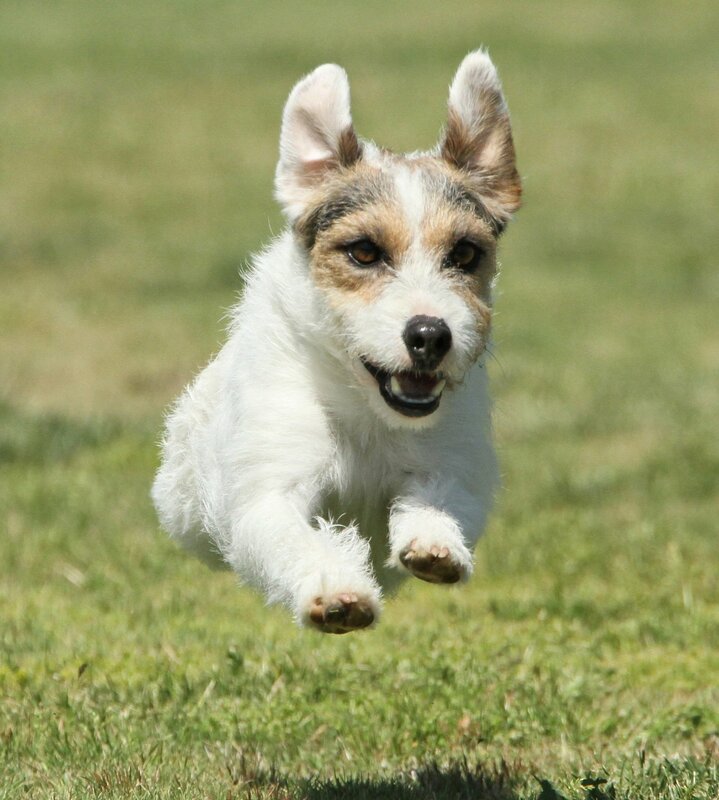 Our dogs are microchipped and we extensively test our dogs for the known genetic issues that can be found in parsons, with results posted to the Orthopedic Foundation for Animals. 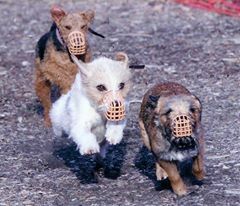 Our dogs doing what they love! 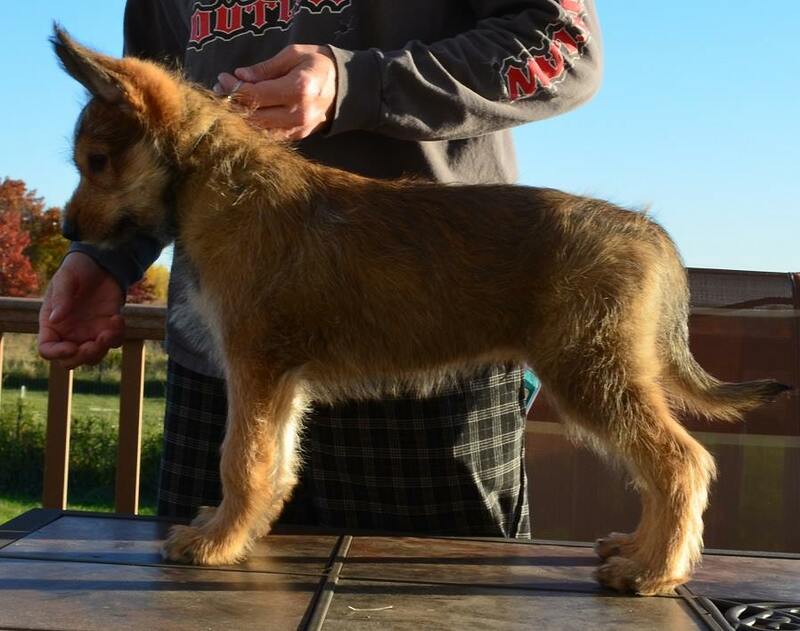 Our newest member to our Team Sunrock is Gaston! 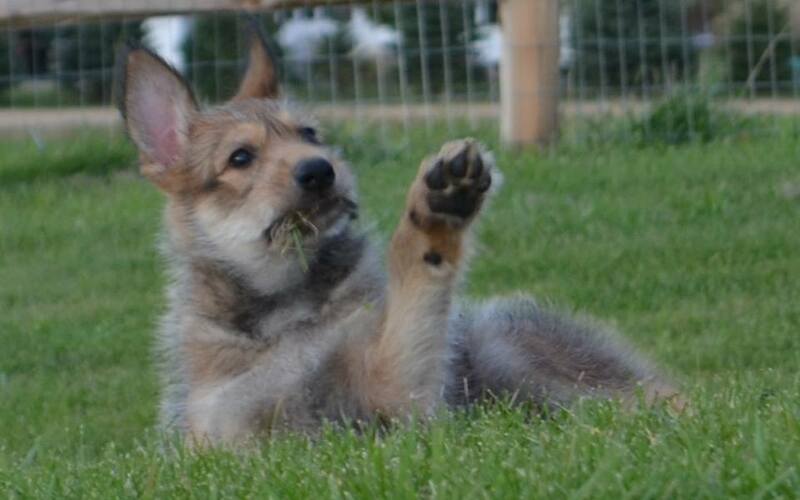 A lovely Berger Picard puppy form the Eclipse Kennel! 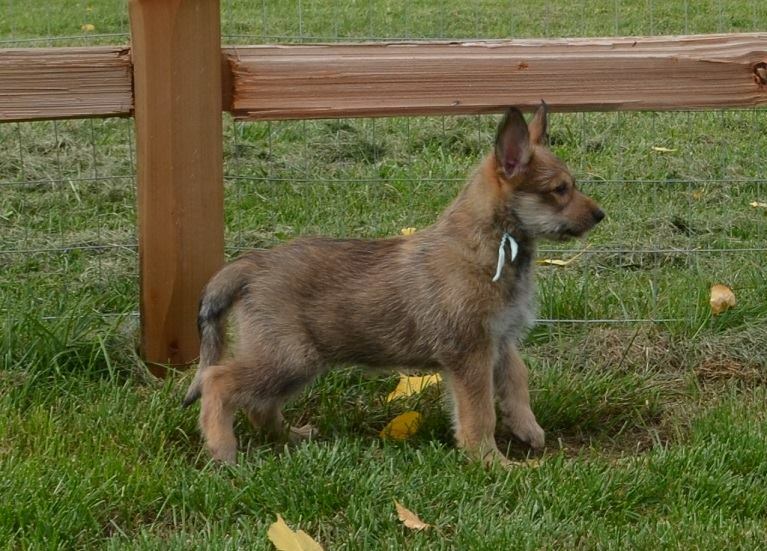 Thank you to Mike and Donna for entrusting Gaston with us! 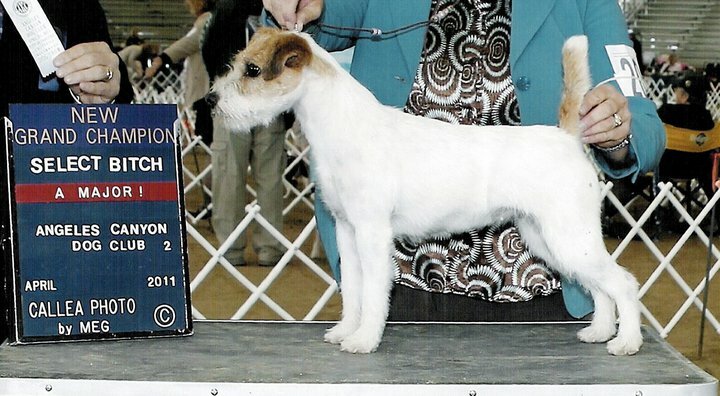 We look forward to being able to get him in the ring, and making us proud!